Not all companies start out in the business that they later become best known for. 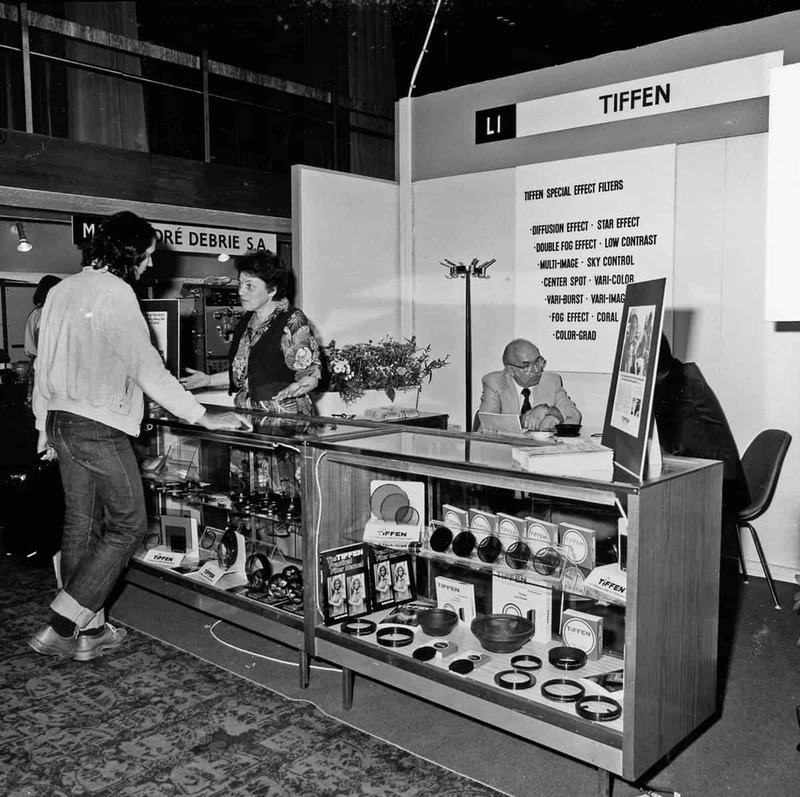 Tiffen began as a metal machining firm in New York, producing components that were used for fitting lenses into tubular housings for the photographic market. This was an area that interested company founder Sol Tiffen, who, as this business increased, decided to improve the quality of bought-in lenses by producing a series of filters, with which the family name is now indelibly linked. In its 80th year, Tiffen is seeing a continuing, growing demand for filters as cinematographers look for ways to compensate for the often overly-sharp, unforgiving nature of today's high-resolution digital cameras and accompanying lenses, while at the same time striving to produce images that look different and original. The company was established in 1938, working initially from a factory in Lower Manhattan, New York. Sol Tiffen brought in two of his eight siblings to work with him; Nat, at the time an engineering student, arrived to work on machining parts, while Leo handled the administration. "They started inserting other people's glass into the metal rings they were making, which got them into the future business of making filters," explains Steven Tiffen, son of Nat and current chief executive and president of the company. In the words of Steven Tiffen, the firm was based on his father's machining capability and his uncle Sol's love of photography. "Sol looked after sales and had the business relationships," he says. "He brought in my dad, who used the metal working shop at his high school to machine parts. In the late ‘40s, early ‘50s they set about creating a proper process for manufacturing what became our own range of filters, because the glass they had been buying from other suppliers was not good enough to produce the necessary quality." That method of producing the filters is patented and still used today. With that foundation, the company went through a number of changes and reorganisations over the years. In the 1940s the factory moved to Brooklyn, where it remained until 1979 when manufacture of filters was moved to the current premises in Hauppauge on Long Island. These offer 40,000 square feet of space for optical production and employ nearly 100 people. Tiffen operates a support facility in Burbank, with manufacturing of Steadicam and Lowel lighting products, two of several brands the filter company has bought, also based in the California city. It also has international offices based at Pinewood Studios in the UK. As Steven explains, the structure of the firm and focus of the three founders has also changed over time: "The business has evolved into almost three separate businesses. While my Dad handled manufacturing for almost everything and looked after the motion picture market, Sol began to concentrate on custom photographic products and Leo managed the AV business." While not going into specifics about the Tiffen filter making process, which he says is "a closely guarded secret", Steven does comment that the key to it is being able to consistently replicate colours. As recognition of this, he adds, Tiffen licenses and is able to use the Kodak Wratten labelling system. "This means we can utilise Kodak names for our filters, including Red 25 and Sky 1A. That means we can replicate Kodak's CC [colour correction] filters, which we now manufacture and distribute." Tiffen filters started out in the photographic market but later became available for filmmaking. "Product development is our business," comments Steven. "I very much have a hand in developing new products and finding out what clients want. My father taught me that it was relatively easy to find out what people wanted and give it to them. But we have found that, and this is one of the beauties of the business, cinematographers will use our filters for things we never intended." Asked what makes a good filter, Steven Tiffen replies, "One that solves a problem or creates an effect desired by the end-user. In practical terms it needs to be consistently high-quality and properly ground and polished. It's our job to create filters that give the control that allows the cinematographer to tell the story in the best way possible. Everything should be about the story." 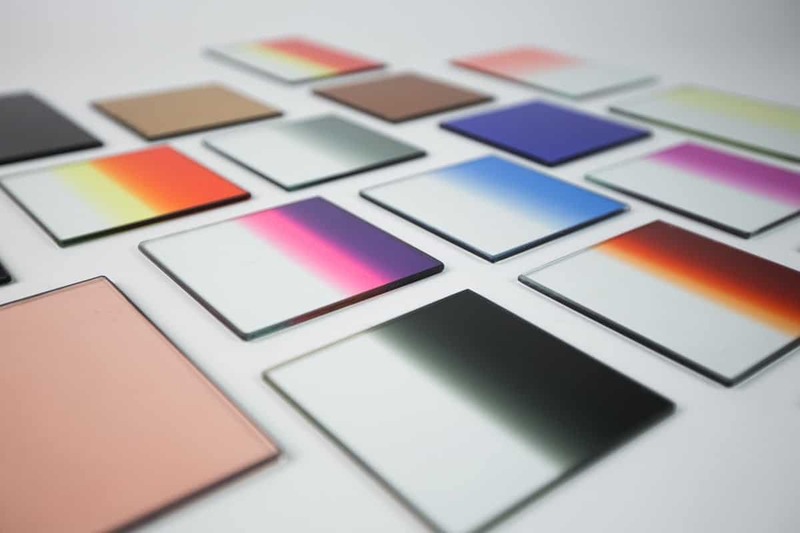 Through its life, Tiffen has produced a wide range of filters, including circular polarizing, graduation and diffusion models. These, says Steven, have done well for the company, which he adds also has the capability to make custom filters with "greater degrees of specificity" to meet particular requirements. "If a cinematographer wants to shoot something at an 85-degree angle, we can make a custom filter to help with that," he explains. As filmmaking techniques and technologies progressed and changed towards the end of the 20th century and into the 21st, there was the expectation – or fear – among some sections of the movie business that old staples such as on-camera filters would die off. Steven Tiffen observes that rather than making filters obsolete, digital technology has made them even more necessary: "2017 was the highest-selling year in the history of the company. We introduced our IRND filters in 2006, when digital cinematography was being used more and more. But that came with infrared pollution, which was caused by the sensors of that time." Although digital sensors have improved considerably over the last 12 years, infrared neutral density (IRND) filters continue to be in high demand. "Digital technologies have brought opportunities for filtration," says Steven Tiffen. "We're trying to help improve image quality, especially with the move from 4K to 8K. Cinematographers in general are using filters to control the images and specific things, such as how much of an actor's pores are showing." 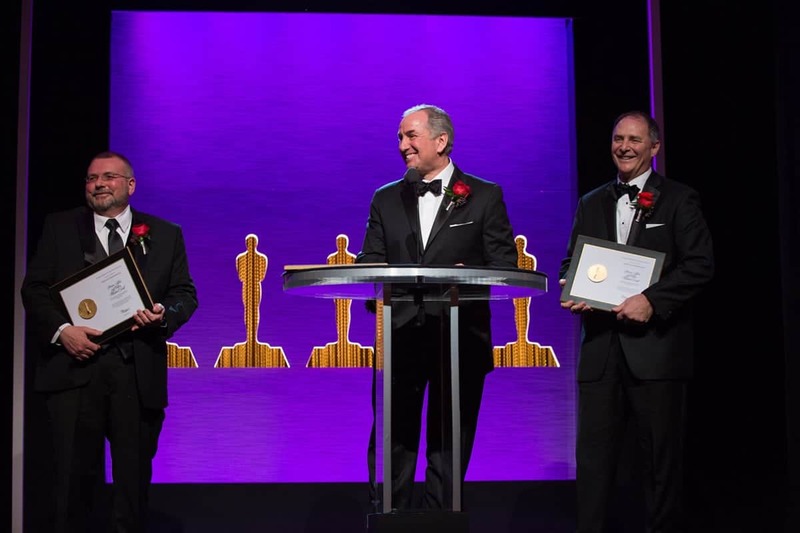 Tiffen sees the IRND range as significant for the company, particularly after it received a Scientific and Technical Achievement Academy Award of Commendation for the range in 2014. "It's our job to create filters that give the control that allows the cinematographer to tell the story in the best way possible. Everything should be about the story." The ongoing development of new filter products has been overseen by a new generation of the Tiffen family. 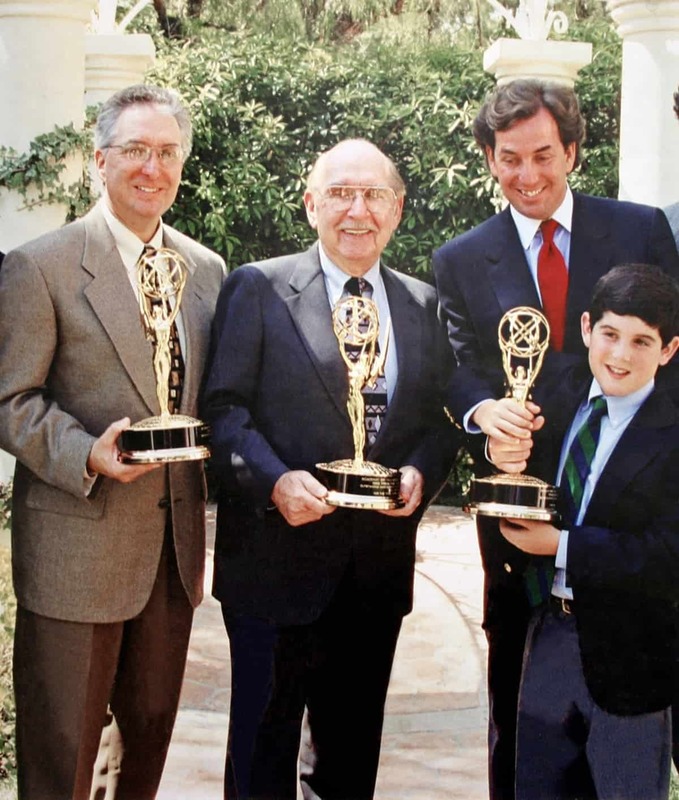 Steven's brother Ira joined the business in 1973 and took over their father's role in charge of manufacturing. "That gave Dad the ability to get out and work more with customers," explains Steven. "He travelled the world and opened up a lot of international distribution for us." 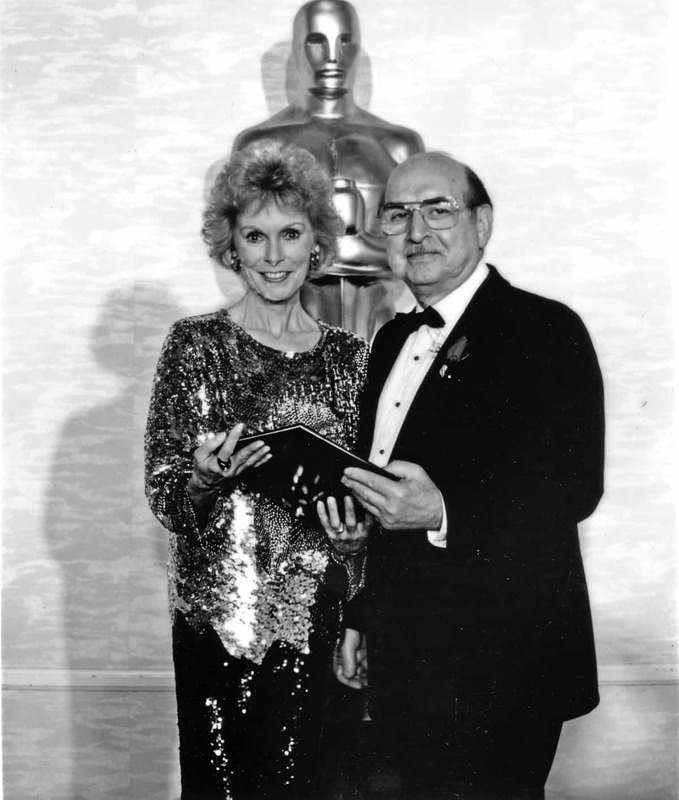 Nat Tiffen died in November 2006; during his lifetime he received a Technical Achievement Award from the Academy of Motion Picture Arts and Sciences for the company's filter lamination process and an Academy Award for its ColorCore technology. Ira Tiffen later moved into designing and developing new products in addition to overseeing the manufacture of filters. He continued in this role until 2004, when he left the family firm to concentrate on glass art. This interest continues, balanced with his role as vice president of motion picture filters at another leading optical developer, Schneider Kreuznach. Steven joined the Tiffen company in 1982 to take over responsibility for manufacturing from Ira, who switched full-time to product development. Today, new products are supervised by Steven's brother-in-law, Jeff Cohen. The family connection is also continuing through Steven's son Andrew, who joined about five and a half years ago and now runs all manufacturing processes, in addition to dealing with corporate marketing. "As a family business we're very blessed that Andrew wanted to join the company after working outside of the optical/film industry. It's exciting to see the third generation take hold. I'd like to keep it as a family business for as long as possible." 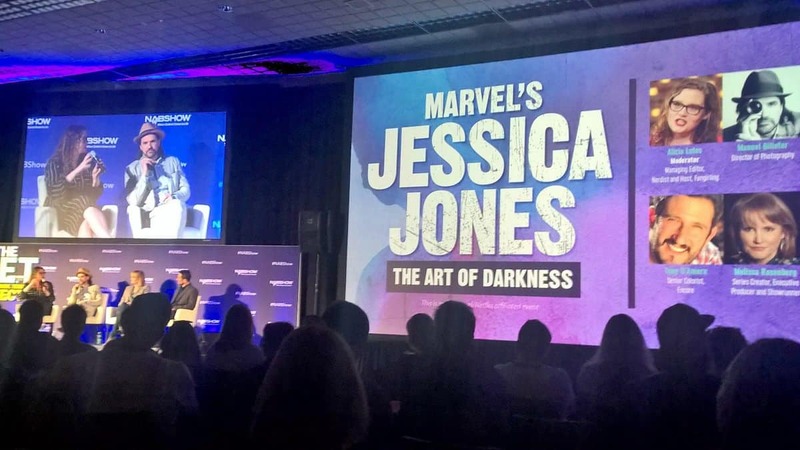 Tiffen as a company now encompasses more aspects of filmmaking and production than the filters for which it is best known. 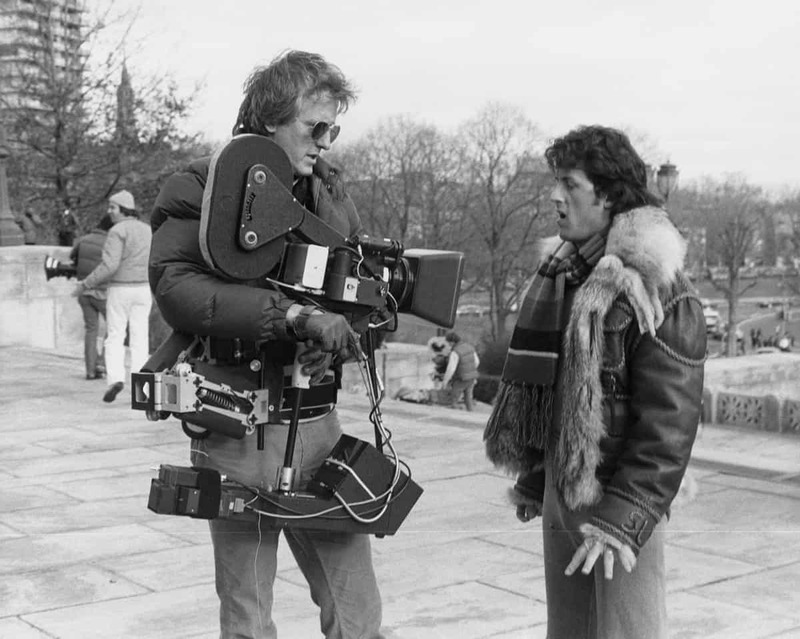 It has acquired manufacturers of equally specialist equipment over the years; in addition to Steadicam camera stabilising systems and Lowel location lighting equipment, it owns Domke camera bags, Zing camera covers, Dfx digital effects software, Listec teleprompters, Davis & Sanford tripods and support systems and Stroboframe flash brackets. "We bought those companies to offer a portfolio of products and technologies for cinematographers and anyone else capturing images," Steven says. As film and TV drama production moves more towards 4K, with the promise of 8K to come, Steven Tiffen is confident his core filter offering – and any future optics – will continue to play a major creative and technical role. "Clearly definition has become a big topic," he concludes, "Sensors are getting higher resolution and lenses are getting sharper. This is an opportunity to give cinematographers back control as they are shooting. We have spent an immense amount of time working with cinematographers in the field to understand what they want. And I think there will always be a role for filters, because they allow cinematographers to adapt for different styles and colour palettes. There'll always be a problem they need to solve or the need for them to create a new effect."